Over the last year I have been really enjoying working out at home and I have tried quite a few different programmes and workouts. In that time I have rediscovered my love of Yoga and despite damaging the rotor cuff in my shoulder practicing a Downward Dog(!) 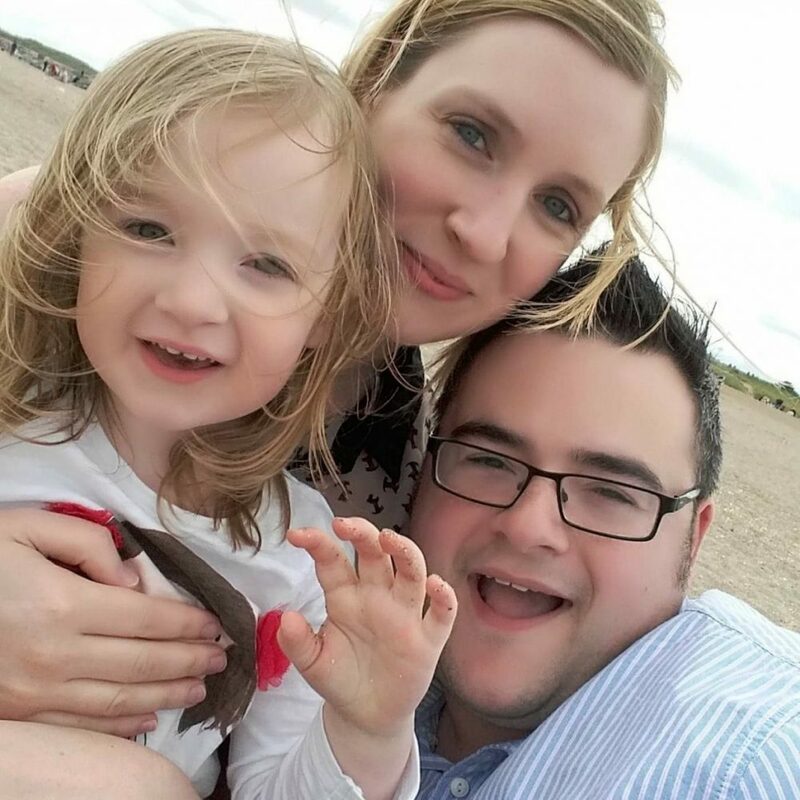 I kept it up throughout the start of my pregnancy as I know how important it is keeping active during pregnancy. However I soon got to the point where Yoga was becoming uncomfortable due to my clothes feeling a little bit tighter and me generally feeling really really tired all the time! 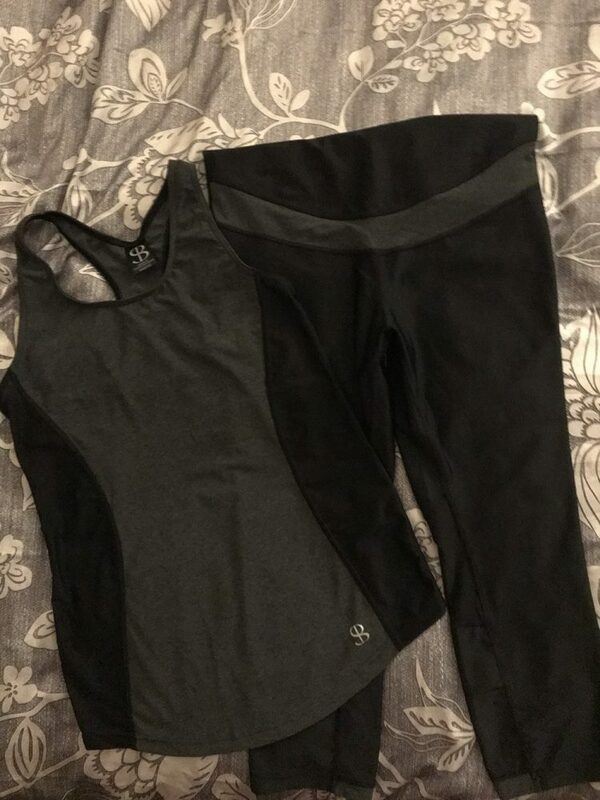 I was approached by an active wear brand to see if I would like to try out their functional and stylish maternity wear so of course I said yes! We all know how important it is to keep active while pregnant in order to aid your overall health and help your body when it comes to giving birth. I’m over a stone lighter than I was when I fell pregnant with Mia however with this being my 2nd pregnancy, I’m so worried about how my body will fare after the stress of child birth! 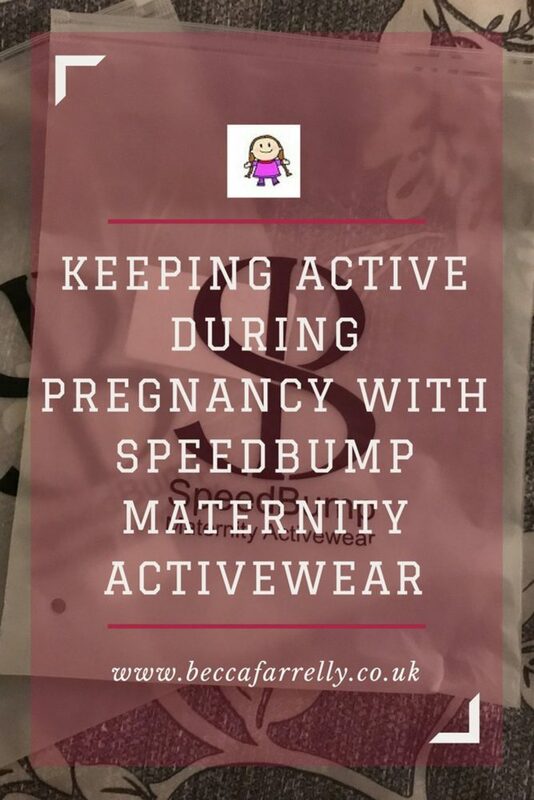 SpeedBump Maternity Activewear is a British brand which started in 2014, as a response to the founder struggling to find suitable maternity sportswear for her lifestyle and for the half marathons she ran at the time. SpeedBump Maternity Activewear have spent 2 years developing and testing different designs and fabrics with the sole purpose of helping women to feel great and supporting them in staying fit and healthy throughout their active pregnancy. 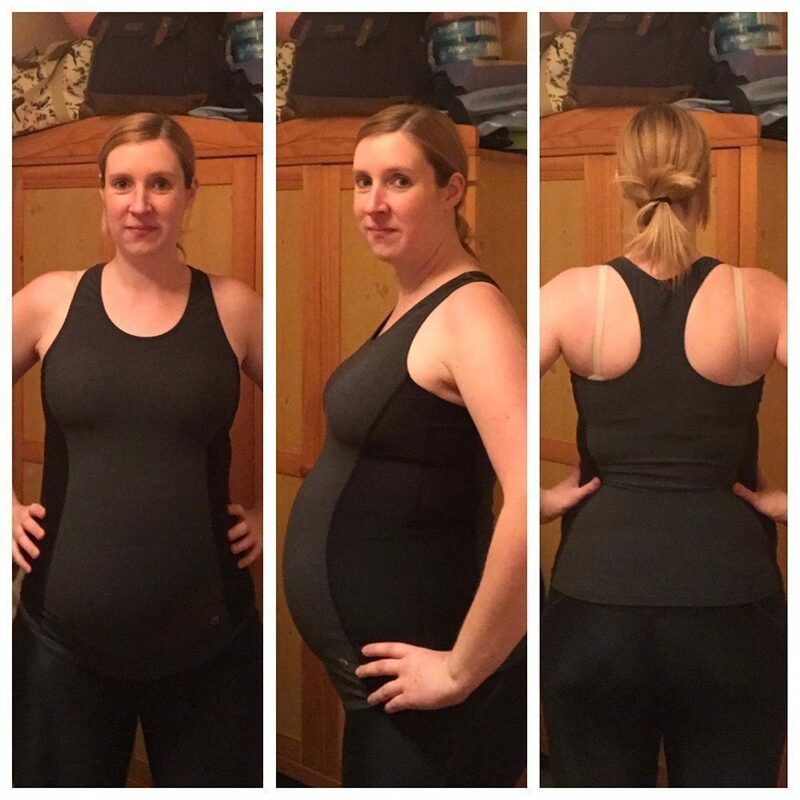 SpeedBump Maternity Activewear understands that even though you are pregnant, you still want to be able to carry on playing sports and working out comfortably and with the correct equipment and clothing! As well as this, they understand that you still want to look stylish so they have created 4 pieces of active wear perfect for every type of workout that you want to carry on doing! Their range includes a comfortable maternity tee (£58) and maternity shorts (£64) that gently hug your bump while leaving you agile and free as well as the two pieces that I picked; maternity leggings (£84) designed to provide you with support and a maternity racer top (£54) that combines style and performance. I absolutely love the leggings and racer top! The material is comfortable and not scratchy as well as being perfect for stretching, running, lunging or squatting. Each piece is made from carefully selected materials such as polyamide and elastane and feel really high quality! There is a range of colours available which means you can mix and match styles and preferences to suit you. The racer top fits perfectly over my bump, holding it securely without being too tight or restrictive and the same goes for the leggings. I feel so much better knowing that I can carry on practising Yoga for the rest of my pregnancy and I can do so comfortably and stylishly. I thoroughly recommend the SpeedBump Maternity Activewear to anyone that loves fitness and is looking for some extra special active wear! Disclaimer: I was sent the active wear in order to write this however all opinions and views are honest and our own. Personalised Paper Just in Time for Christmas Wrapping!